In a world of dry HR stereotypes, Tara is a refreshing oasis of humor, professionalism, and candor. She believes work should be both productive and fun, and brings to her work an unbridled enthusiasm for helping nonprofits leverage their most important asset, their staff. Her projects have led to increased employee engagement, reduced turnover, and the creation of effective evaluations and professional development plans. An Arizona native, she joined our team after serving as the Senior VP of Human Resources & Risk Management at a large nonprofit healthcare organization, where she changed the employee culture from one of basic compliance to a community of engagement. During her tenure, the organization received: Holleran’s Highest Honor for Employee Engagement, Phoenix Business Journal's Healthiest Employer for mid-size companies (twice!) and the HR Best Practices award from the Journal. 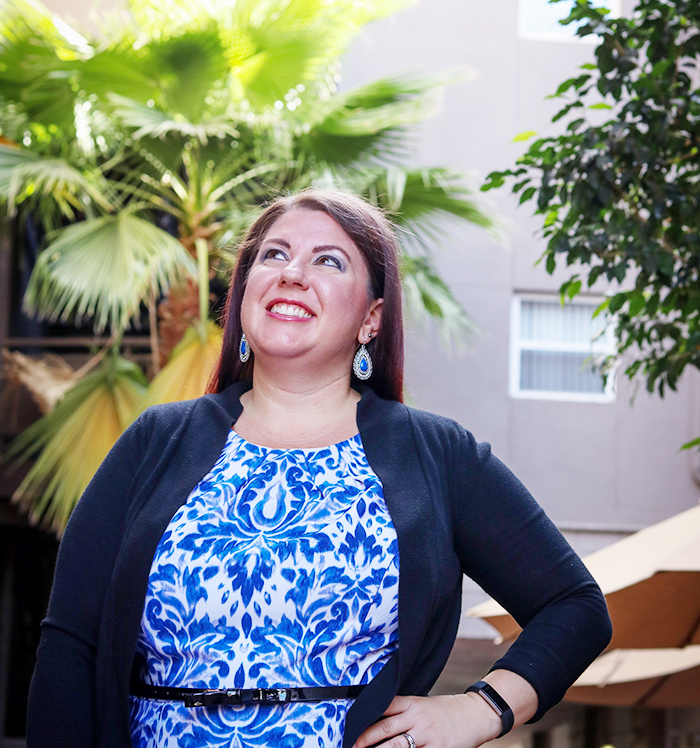 Tara earned an MBA from Grand Canyon University and a Bachelor of Science in Business Management, with an emphasis in Human Resources, from Arizona State University. She holds both national HR certifications, the Senior Professional Human Resources (SPHR) and the Society of Human Resources’ Senior Certified Professional designation (SHRM-SCP). She is a proud graduate of Valley Leadership Institute’s Class 33. When not working on Avenir projects, Tara, who recently became a certified yoga instructor, loves to drink wine, knit, and read like it’s going out of style. She also enjoys hanging out with her adorable, yet beastly, children, and aspires to be an amazing stand-up comic.